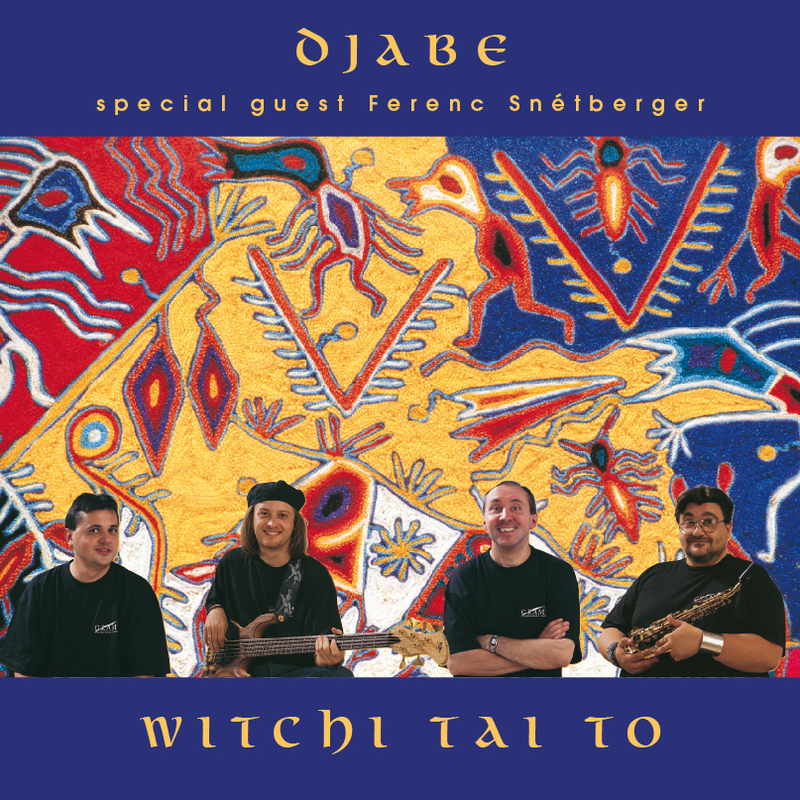 Following the early experimentation, the second album of Djabe is a mature product. The track list features Égerhazi Attila’s compositions and the world famous jazz standard, the title track written by Jim Pepper. The double CD is a world-class product not only in music standards but in production standards also. Snétberger Ferenc, the Berlin based world famous Hungarian jazz guitar player is the star guest on this CD. The second disc is an enhanced CD, which contains a 35 minutes long concert video. The enhanced CD master was made in the Abbey Road Interactive, London. In the year 2000 the album received the “Best Hungarian Jazz/World album of the year” award.